What crystals are similar to Zincite and Arfvedsonite? "Can you give me a list of crystals/stone which are similar to Zincite and Arfvedsonite? Both come with the same warning, that they are so powerful you should use them in small doses." Thank you for your crystal inquiry. I have done some research on the crystals you mentioned, Zincite and Arfvedsonite. It seems that both are primarily used for spiritual growth, finding a connection to higher purpose and manifestation. I find these crystals very fascinating and plan to do more research about them and their uses. These crystals seem to be described as extremely powerful with a need to limit the time spent with them. Combining them with other crystals can increase the time spent with them. Both are absolutely beautiful although I would be aware that some Zincite is being heat treated or artificially manufactured from Poland, and both are rather expensive. There would not be a huge list of crystals to compare to them but I would recommend a few. 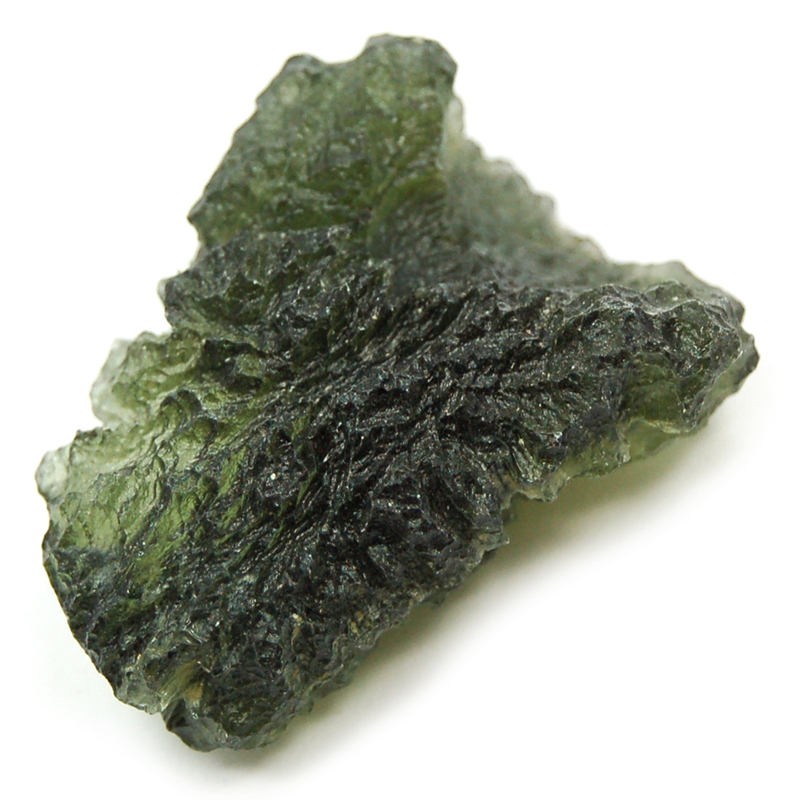 Moldavite would be one that is a good fit, as it also gives most people an intense feeling when they hold it. It has an extremely high vibration and can be used for accelerating spiritual growth. Many people have feelings ranging from subtle to powerful when using it. Two others that would be similar with a high vibration but slightly more subtle energy would be Labradorite and Lapis Lazuli. These have similar properties but can be used for extended periods of time and they are readily available and more inexpensive. I have used both and had some excellent results with expanding spiritual awareness. I hope you find this helpful and enjoy your journey!